RELEASE PARTY for Daniel and the Triune Quest: BOLO! BOLO for the DTQ Release Party! Information on the release party for Daniel and the Triune Quest will be coming soon. I imagine she means it. The backdrop for Daniel and the Triune Quest is somewhere far far away. Here are some more pictorial clues. Anyone know where these ruins are located? I’ll give you a hint: they are all near a famous (and ancient) military fort somewhere in the East. 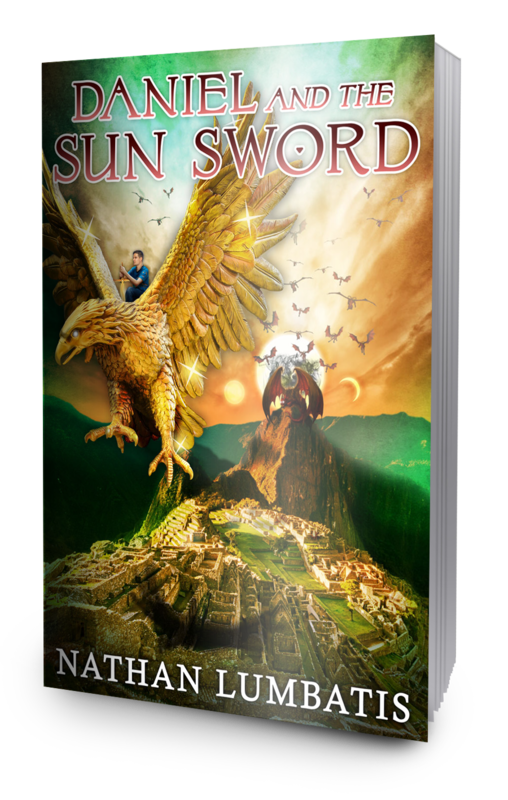 If you have read Daniel and the Sun Sword (and liked it), please go to my Amazon page and leave a review! This entry was posted on April 29, 2017 by nathan.lumbatis. It was filed under Christian Advice, Christianity, Daniel and the Sun Sword news and updates and was tagged with Christian books, Christian growth, creativity, young adult christian.